The revolutionary Telecaster® guitar wrote the book on mass-produced solid-body electric guitar design. 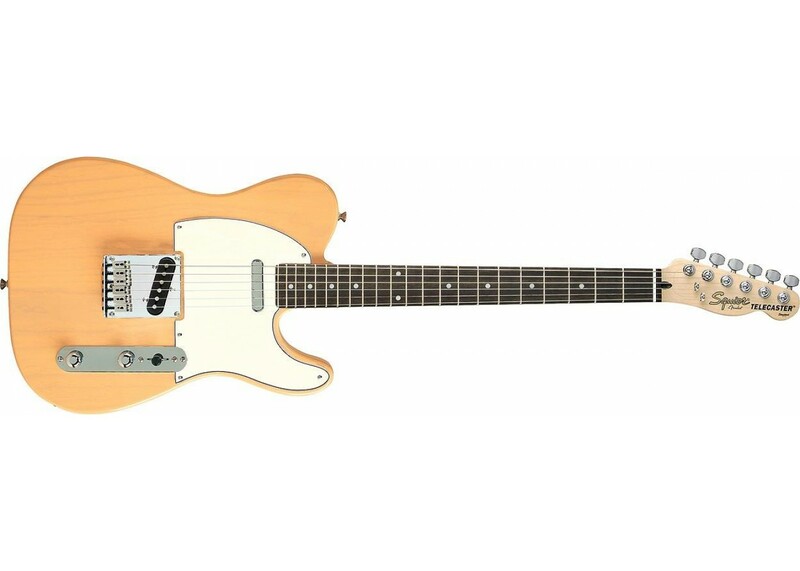 Featuring an ash body, adjustable maple neck, two single-coil pickups and a micro-adjustable bridge – the Tele® guitar, as it affectionately became known, is one of the most beloved and recorded guitars of all time. 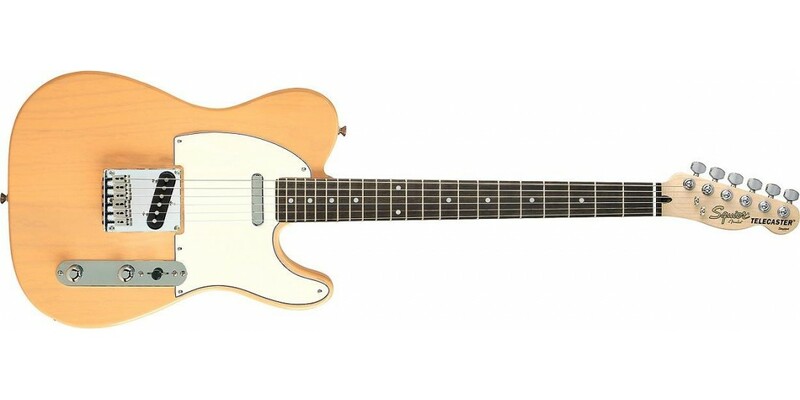 The Standard Tele features a fast-action neck profile modeled on a late ’60s Tele. A hot single-coil pickup in the bridge position provides all the bite you want for stinging leads. In the neck position, choose either the Standard Tele’s chrome-covered single-coil pickup, or the Fat Tele’s chrome-covered humbucker, and find your own voice.